• Small milling lines on the heel and toe bumpers prevent glare. 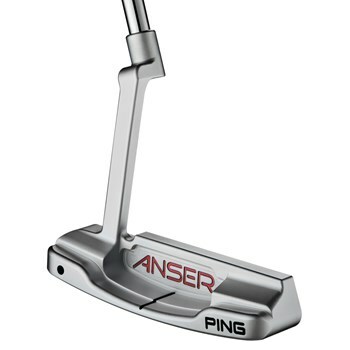 • Face balanced putter with long neck hosel. • Designed for a straight back straight through putting stroke.